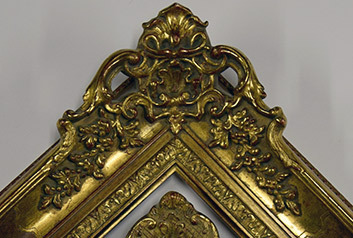 Private View was originally established to focus on traditional swept and gilded antique frames. Soon our vision expanded to include new and exciting handmade frames for the international art market that would do more than simply emulate centuries-old design. Our range broadened to include the very latest in up to the minute contemporary designs alongside an exquisite and extensive range of Arabic and Islamic designs. 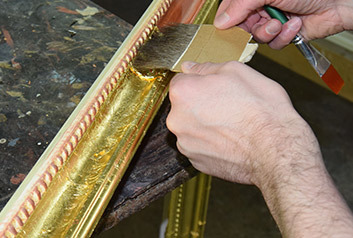 Mark Hicks and Andrew Ryland both have 30 years of experience in the artisan framing business, and our senior gilder has 25 years experience. All are highly skilled experts in their field. 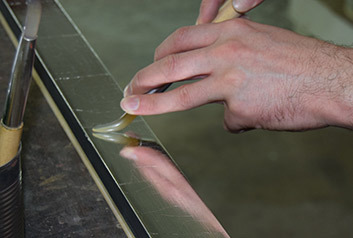 Private View’s ultimate emphasis is on the meticulous level of customer service we pride ourselves on. The care and attention we devote to each commission is reflected in the relationships we have developed with our clients, many of whom have been with us for decades.